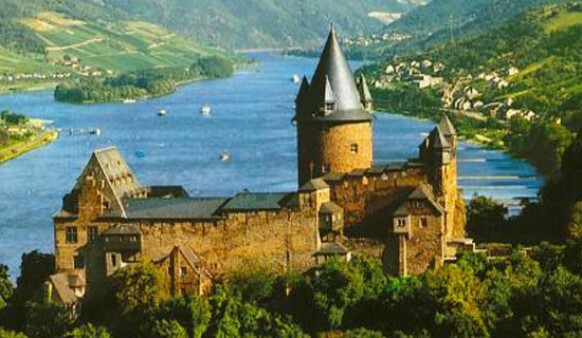 The trip to the Rhineland in Germany is leaves on Friday 26th June and returns Monday 29th June 2015. This trip ran successfully in 2013 and we would like to offer this opportunity to our students again this year. 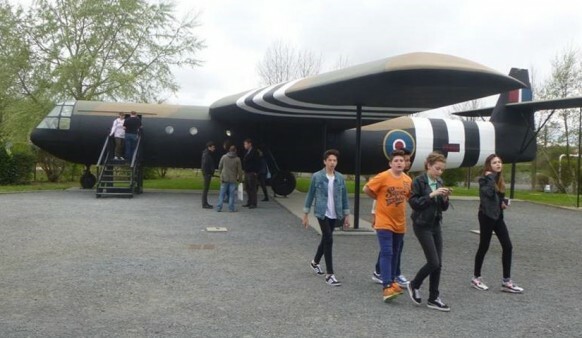 The aim of the trip is to improve their German even further by allowing them to experience German culture. 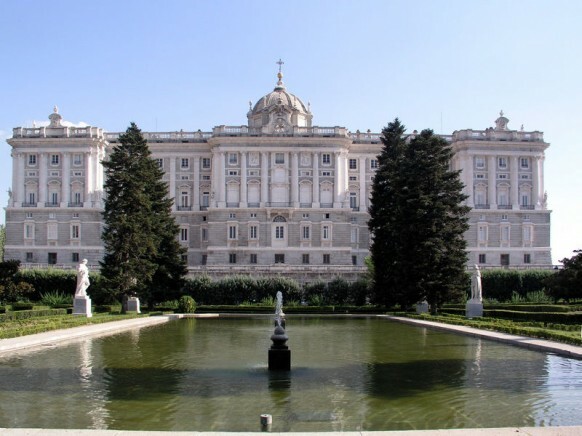 Our proposed 2014 trips to Germany/Rhineland and Spain/Madrid have been very successful in past years, therefore we have decided to extend the deadline for the original deposit on both trips to the 14th February and the interim deposit will now be due on 28 February 2014.